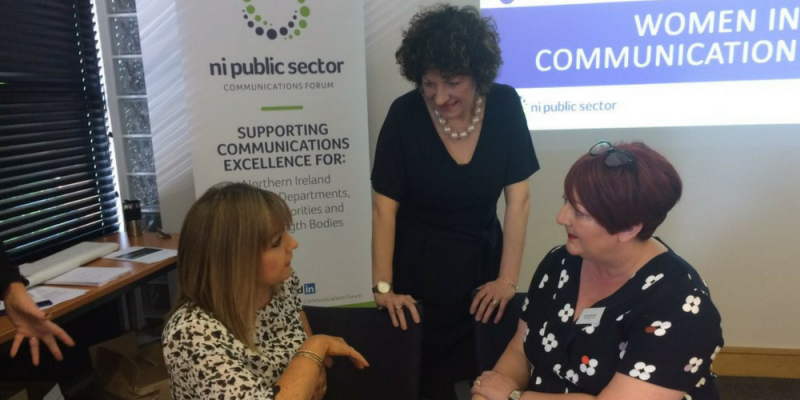 The first ever Belfast Communications Academy, held jointly by the Government Communication Service and the NI Public Sector Comms forum, took place at the Mount Conference Centre in Belfast last Thursday. We had a great turnout – the 50 spaces sold out in 36 hours and we had a waiting list of more than twenty. 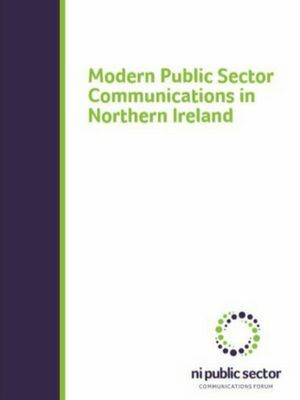 Public sector comms professionals from across Northern Ireland came to see a packed agenda featuring Alex Aiken from GCS, Michelle Canning from the Housing Executive, Ann Williamson from DfE, Ella Fallows from Facebook, Peter McBride from Inspire and many other great speakers. Topics ranged from crisis management and strategic campaign planning to women’s experience in the comms workplace and how to develop personal resilience. Thanks to @NIPSComms for organising a fantastic line up at today’s #BelfastCommsAcademy! 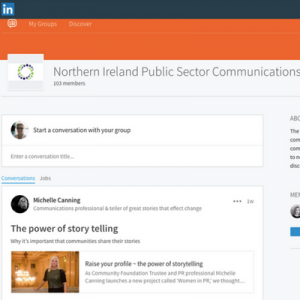 It was great to hear from so many inspirational and successful #Communications professionals in NI! I look forward to the next event already! The audience’s favourite sessions were Alex Aiken’s plenary session (93% thought it good/very good), the resilience in work talk by Peter McBride (90% positive response) and the Women in Comms panel discussion (88% positive response). We will use the feedback from the evaluation forms to help make our next event even better. ‘excellent day which has reignited my enthusiasm for my work and profession. Very inspiring. To be first to hear about our events, please join us – it only takes a moment to sign up. The 2019 NIPSCF Public Sector Communications Excellence Awards are open!